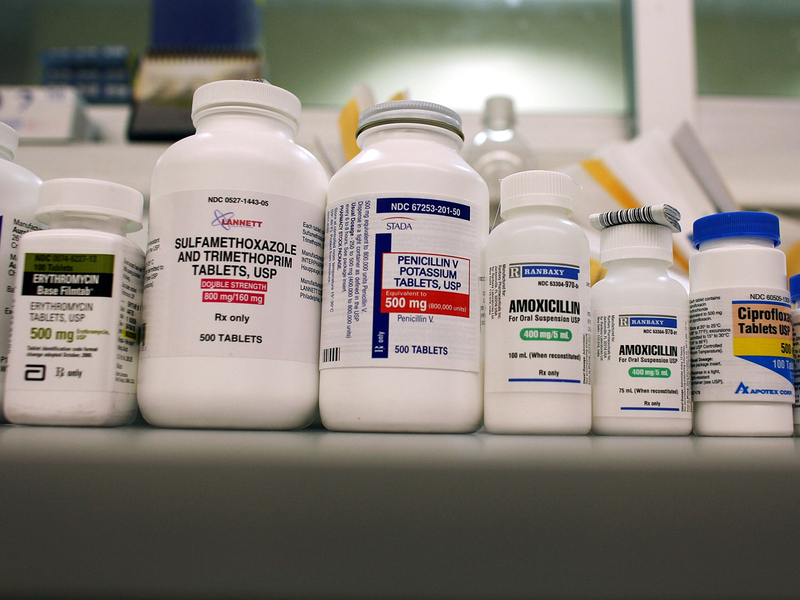 (CBS News) Almost half - 46 percent of U.S. adults take prescription drugs. But, rising costs are stopping a vast number of people from filling their prescriptions or going to the doctor. Consumer Reports' annual prescription drug poll discovered that 45 percent of adults under the age of 65 skipped getting a prescription and 63 percent didn't go to the doctor's office when they were sick in order to save money. The numbers jumped 19 and 16 percentage points respectively since 2011. "Americans are in serious financial distress and now, more than ever, they need to be thinking about their health. With everything we know about the relationship between stress and health, it is very worrisome to think that people aren't getting the care they need," Dr. John Santa, director of the Consumer Reports Health Ratings Center, said in a press release. The poll was conducted by the Consumer Reports National Research Center, which conducted 1,158 interviews with adults 18 and older over the phone. On average, people who take prescription drugs had at 4.1 prescriptions. "When it comes to prescription drugs, consumers are spending on average $63 out of pocket every month, which can easily swallow up a big portion of the family budget. It's even worse for those without insurance for medicines, who pay upwards of $91 a month for their prescriptions. We recommend several cost-cutting strategies, such as the $4 a month generic programs at the big-box and chain pharmacies, and if you aren't already taking a generic, talk to your doctor about switching," Lisa Gill, Consumer Reports prescription drugs editor, said in a press release. The study also revealed that 62 percent of people under 65 did not go through with a medical test because of cost and 51 percent put off a medical procedure. Overall, 81 percent admitted to skipping out on a medical-related procedure, test, visit or prescription. Consumers were seen cutting costs in other areas of their life as well, the survey found. Twenty-eight percent of adults under 65 with prescription drug benefits and 58 percent without said they cut back on entertainment and dining out. Twenty-one percent of adults with coverage and 46 percent without reduced the amount of groceries they bought, and 14 percent of adults with coverage and 22 percent without admitted to using their credit cards more. But one person the responders weren't complaining about finances to was their doctor. Sixty-eight percent said they were uncomfortable talking to their pharmacist about money issues, while 47 percent said talking to their physician about a lack of funds was not on the table. "This is a very serious red flag. Patients need to speak up, but doctors have a role too. An important part of a physician's professional obligations includes assistance navigating stressful financial times - especially when part of the stress is related to the health care a physician orders or provides. For most physicians, their goal is to care for the whole patient not just the portion carrying the wallet," said Santa.